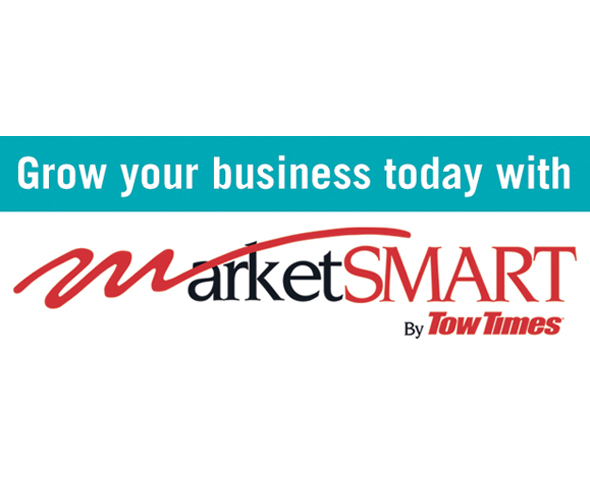 MarketSmart specializes in towing Industry marketing and can help you in all areas of your marketing needs – from defining your market and providing mailing lists to creating a website for your company. We have been providing the industry with high-quality marketing materials for over 10 years. Check out our products at ttmarketsmart.com.